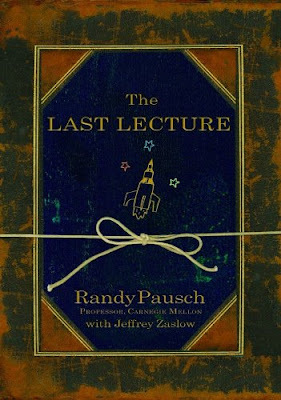 What it’s about: Based on Randy’s “last lecture” to students at Carnegie Mellon University upon his diagnosis of terminal cancer, the book relates all the knowledge and wisdom the professor wishes to pass along to his children after his death. 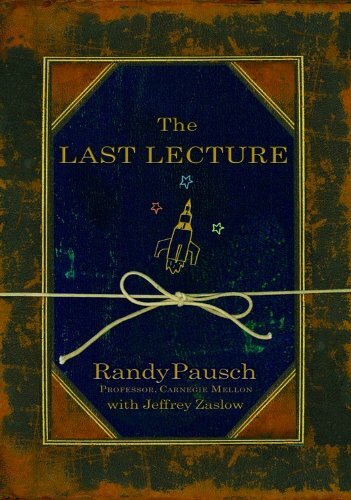 Why it will change your life: His lessons revolve around one central theme: Have fun with life. Don’t let anyone, or anything, stop you from enjoying every precious second you have on Earth. You never know when it could all be taken away from you.